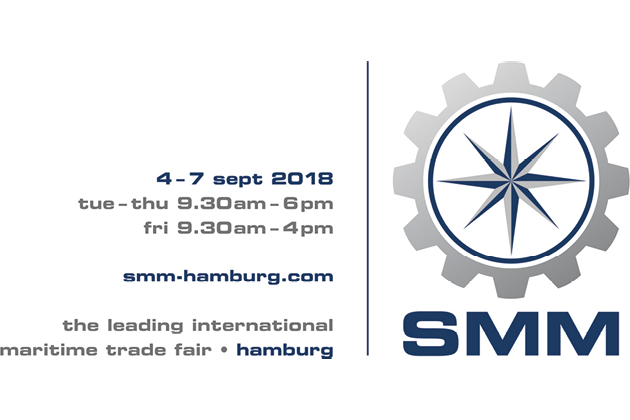 SMM, the leading international trade fair for the maritime industry, takes place in Hamburg September 04 – 09, 2018. You’ll find us at booth 122 in hall A1. We are looking forward to your visit! Our team is there to answer your questions regarding waste water treatment, current regulation and the HAMANN plants.